Polk County Public Schools hosted the 25th annual About-Face Awards on Wednesday at the Bartow Civic Center. 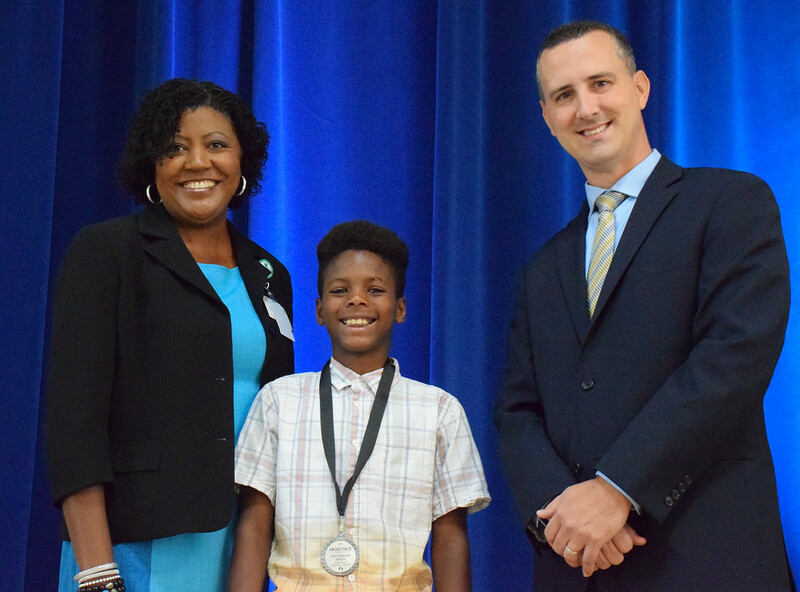 The annual ceremony recognizes students from our middle and high schools who have made significant turnarounds in their grades, attendance or behavior. At this year’s event, we celebrated the progress of more than 50 students. Click here to see a photo gallery from the About-Face Awards. A special thanks to our keynote speaker, Lakeland Magic General Manager Anthony Parker. We’d also like to thank Tampa Electric Company, our longtime sponsor of the About-Face Awards.